CHRIS ABRAHAMS - RECEIVER from ROOM40 on Vimeo. Chris Abrahams returns in 2016 with a new edition for Room40, Fluid To The Influence. Building upon the foundation of his previous three editions, Abrahams charts out a divergent course through lilting piano flows, distended organ passages, thunderous electronic eruptions and focused concréte explorations. Fluid To The Influence spans a huge spectrum of sound, each movement calling forward to the next in a flowing motion that demonstrates Abrahams’ commitment to and interest in the album as an artistic form. Known widely for his piano work with post-everything trio The Necks, Abrahams output as a composer orbits an otherly sonic sphere. Piano is just one element he draws upon, creating a deliberately expansive sound field within which the listener is invited to become lost. He is one of the most significant voices in Australian music, and arguably one of the most restless and original artists creating work today. 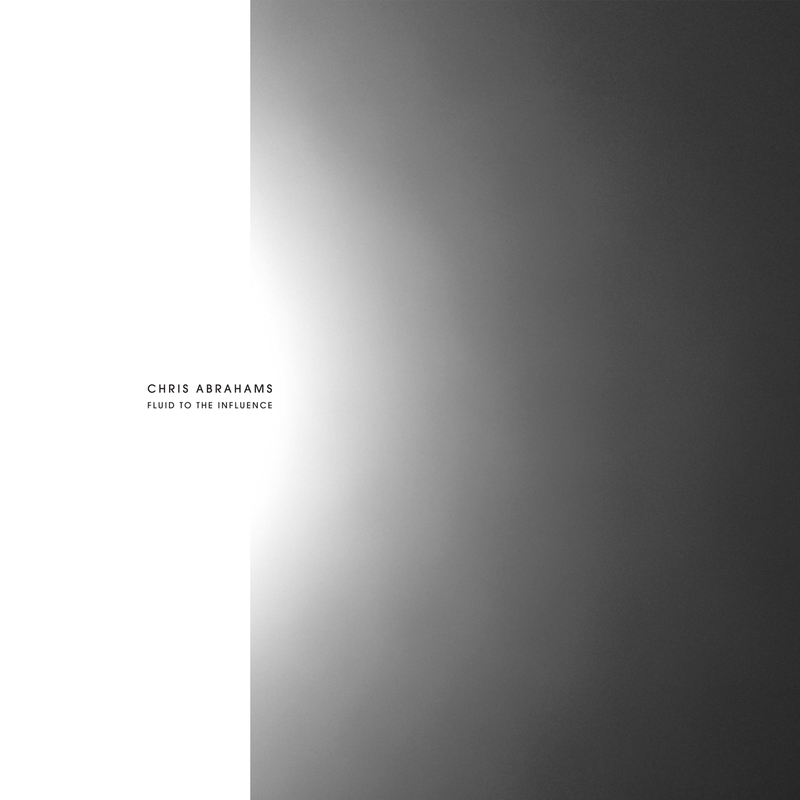 * FACT: "Once again blending Abrahams’ skill with piano alongside electronic manipulations"
* The Formant: "a very organic bridge between the piano and his electronic musings"
* Whisperin' and Hollerin': "Rippling notes cascade in mellifluous glissandos, casting forth relaxing interloping waves of sound."